gives concise treatment to complex issues. 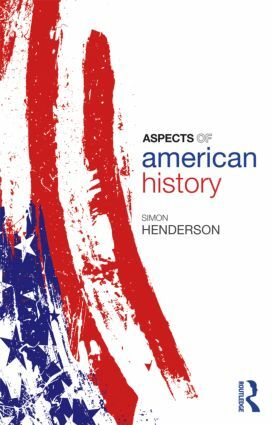 Including an introduction which places key themes in context, this book enables readers to make comparisons and trace major thematic developments across American history. IMMIGRATION AND ASSIMILATION: Melting pot or salad bowl?